Food safety has always been our primary concern. All of our fields and greenhouses are certified by Primus Labs and are fully compliant with the Global Food Safety Initiative (GFSI) and Good Agricultural Practices (GAP). GAP are voluntary guidelines established to ensure a clean and safe working environment for all employees while eliminating the potential for contamination of food products. Modeled after the FDA's Good Manufacturing Practices (GMP), this program uses the Primus Labs format and third party auditors. GAP addresses the agricultural issues of site selection, adjacent land use, fertilizer usage, water sourcing and usage, pest control and pesticide monitoring, cooler operations, and harvesting practices, including worker hygiene, packaging storage, field sanitation and product transportation. GAP sanitation practices mandate use of extensive sanitation equipment (including gloves, aprons and hairnets) a meticulous cleaning schedule, minimizing human contact with fruit, and a strong emphasis on personal sanitation. These practices are your guarantee that Bebo provides the safest, cleanest growing and distribution environment. Bebo Distributing has established sourcing capabilities that enables us to have case-level traceability from field to store. 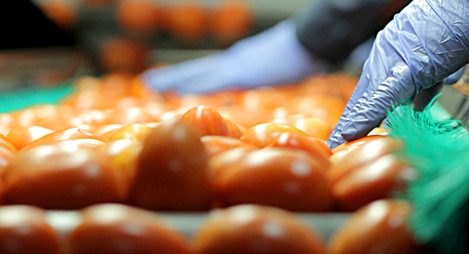 With our technology in place, right on the food label bar code, we can instantly trace each fruit and vegetable from the grower to market, each step of the way. 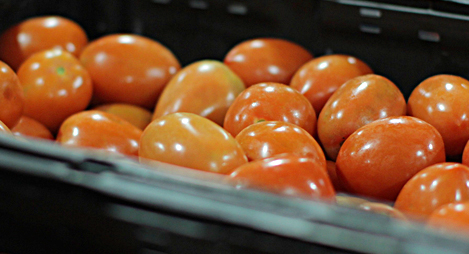 This is another example of our commitment to food safety, accountability and quality assurance. 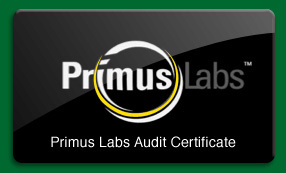 Our Primus Food Safety test results are available upon request.